Where Hollywood Hides - The Book! 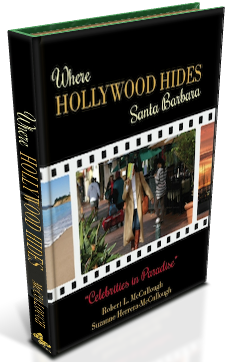 • Where Hollywood Hides... the home of classic TV, movies, music, & celebrities! 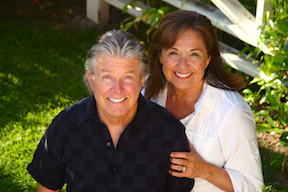 Where Hollywood Hides – The Book! Order it here for FREE SHIPPING in the continental U.S. and Where Hollywood Hides: Santa Barbara ships immediately!